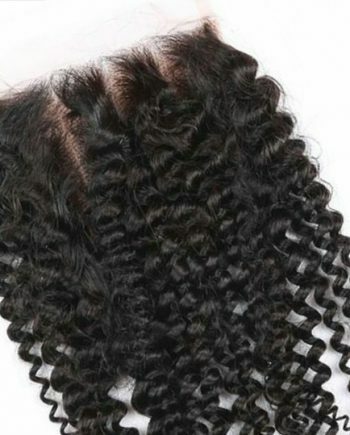 Capelli Amores new hair Bundle Deals9A our famous curly collection ! 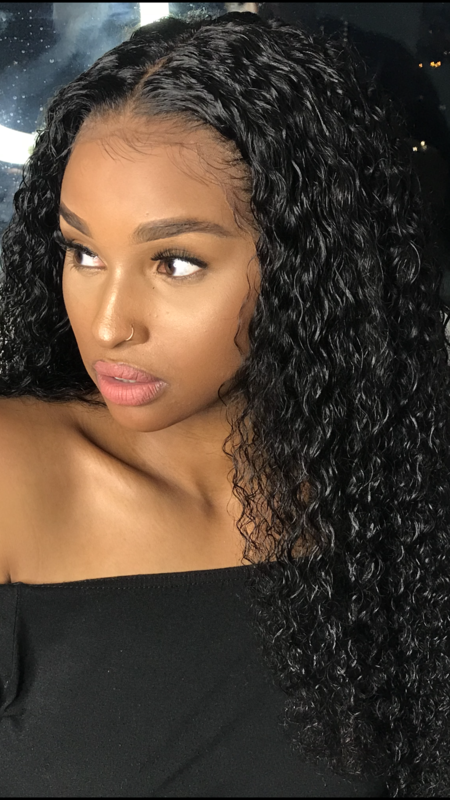 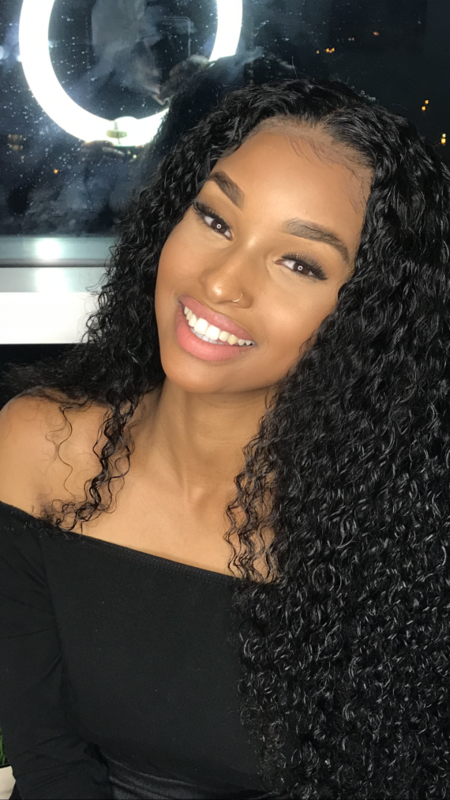 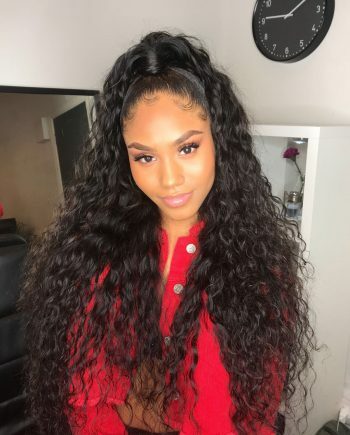 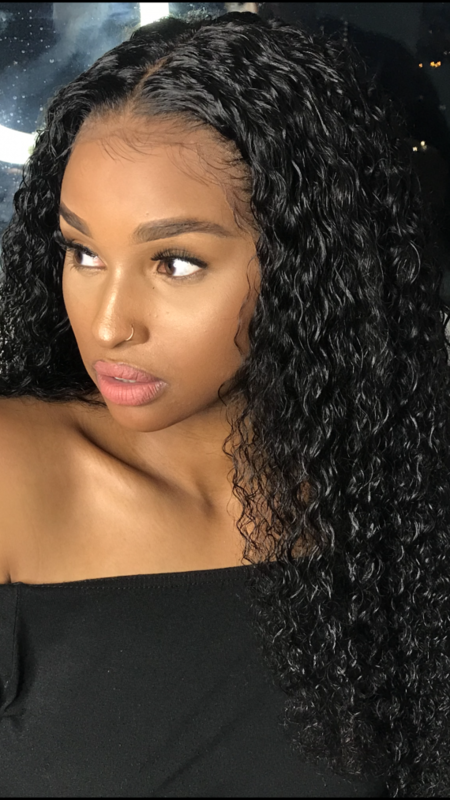 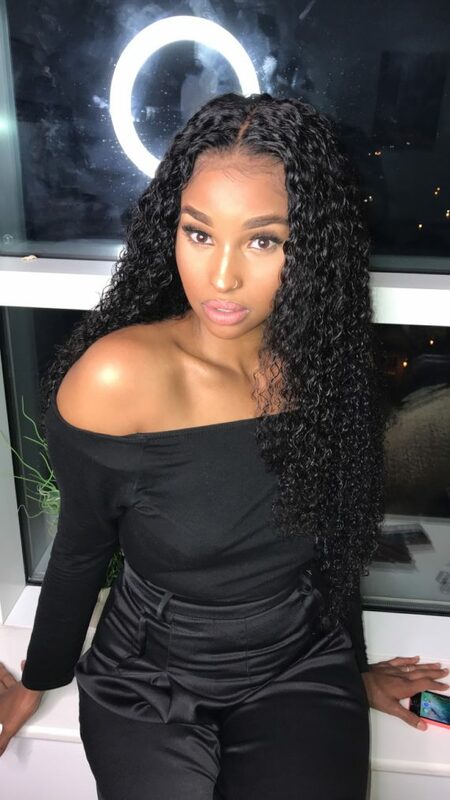 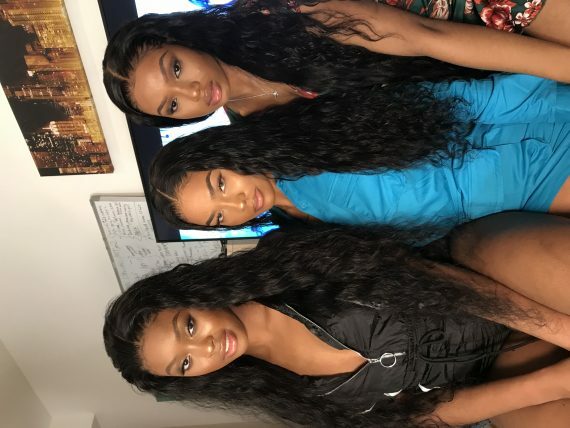 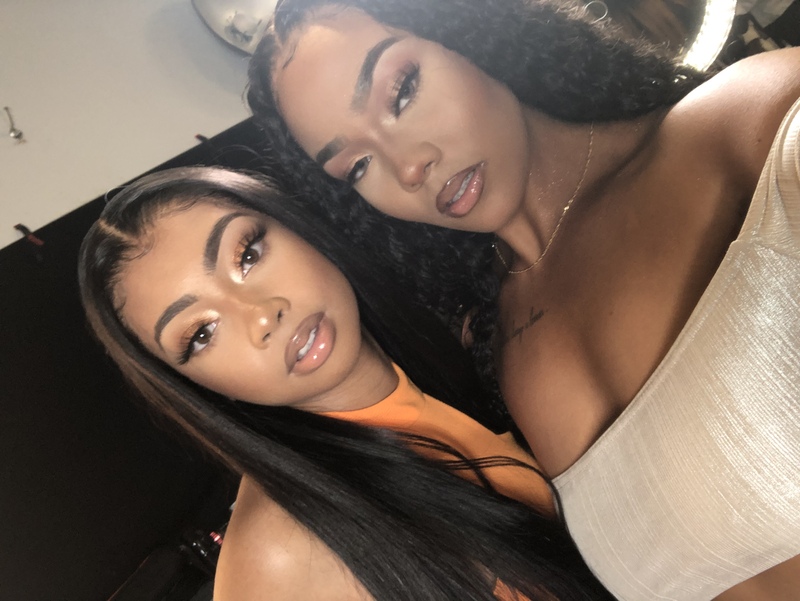 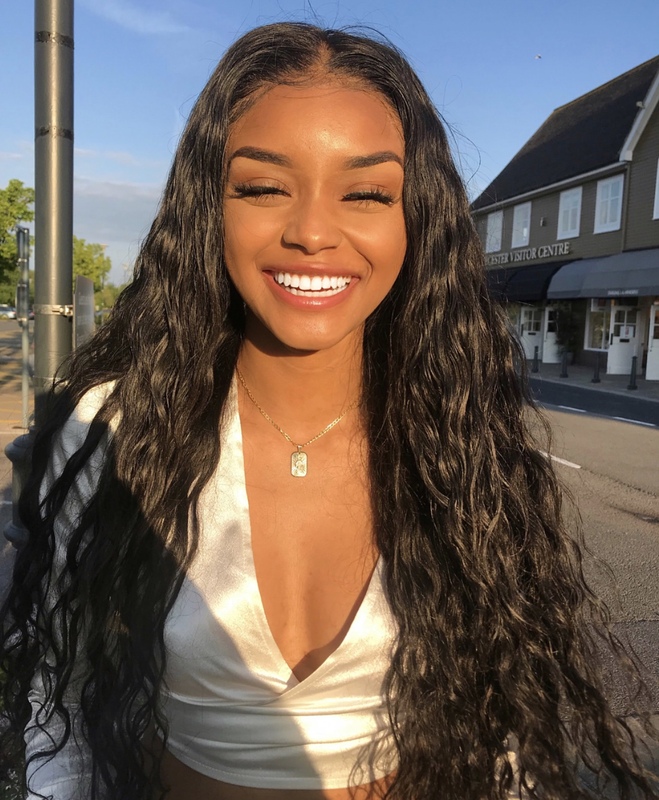 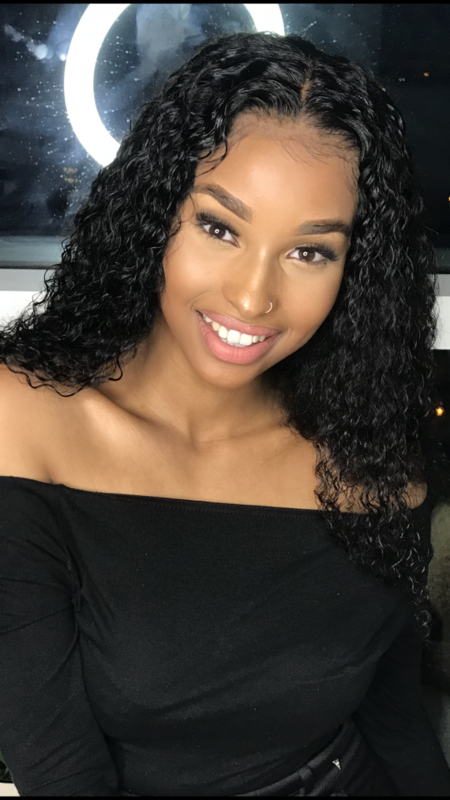 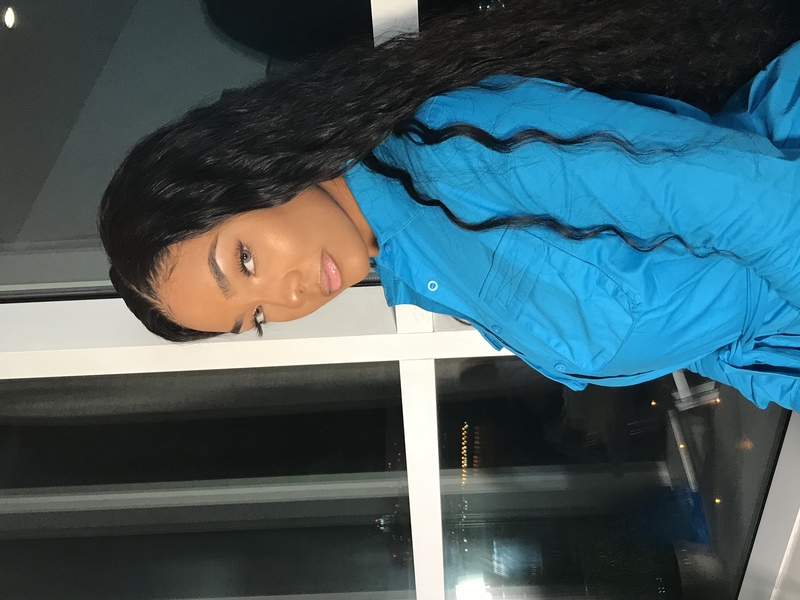 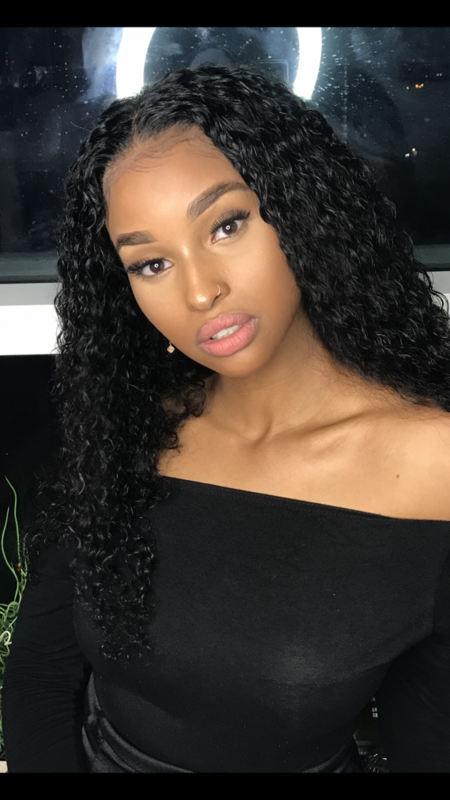 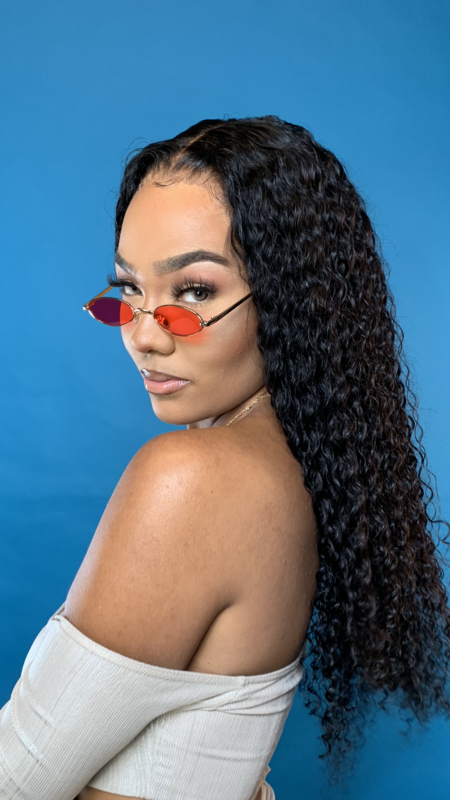 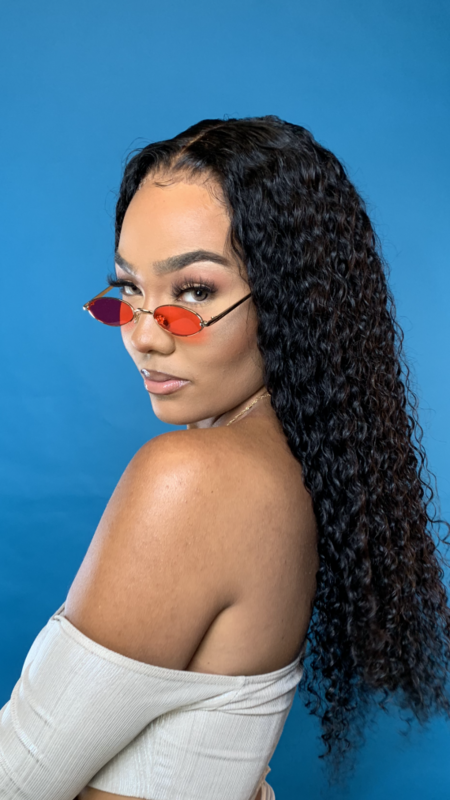 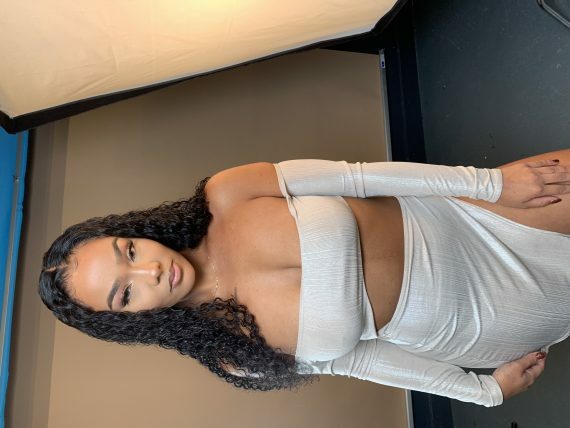 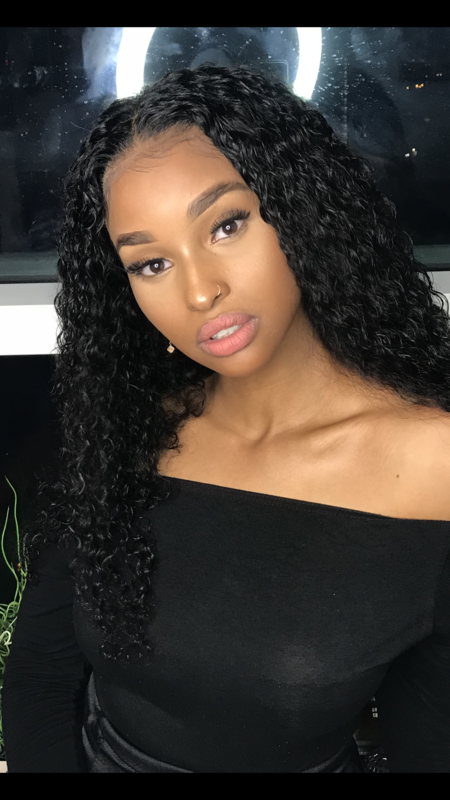 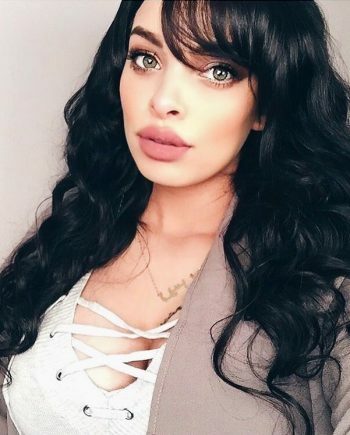 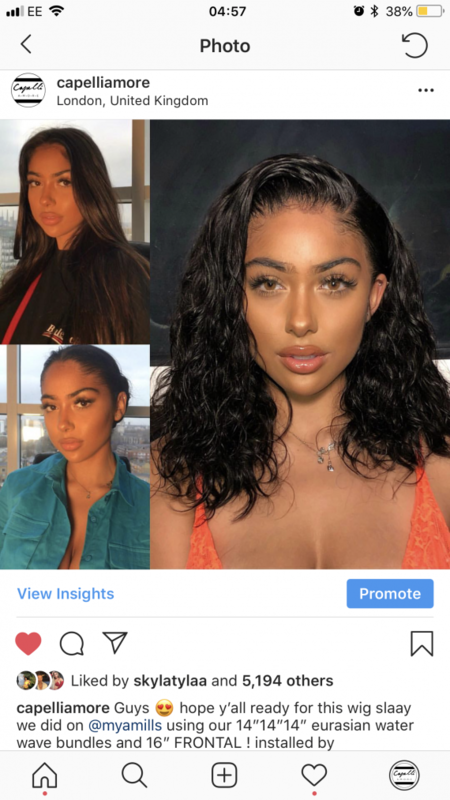 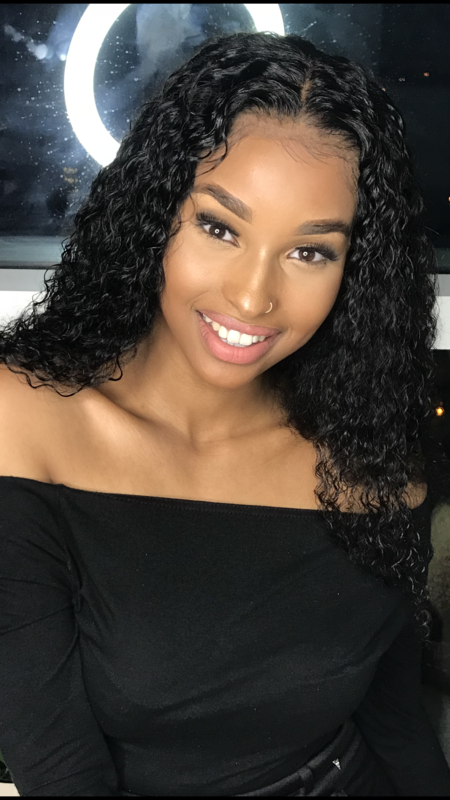 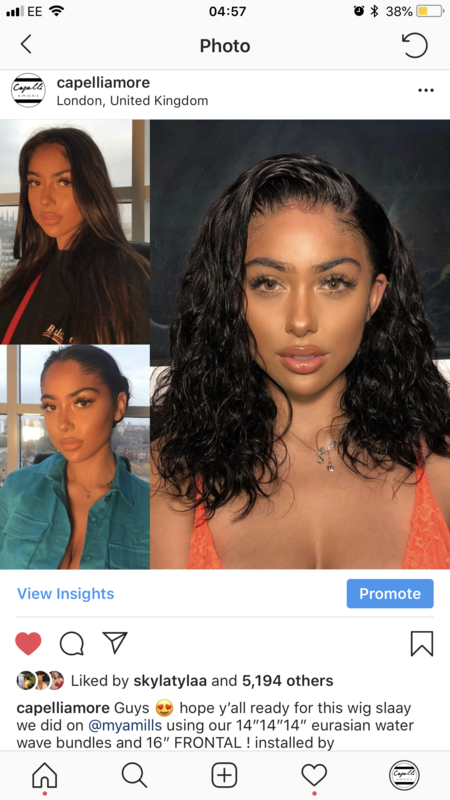 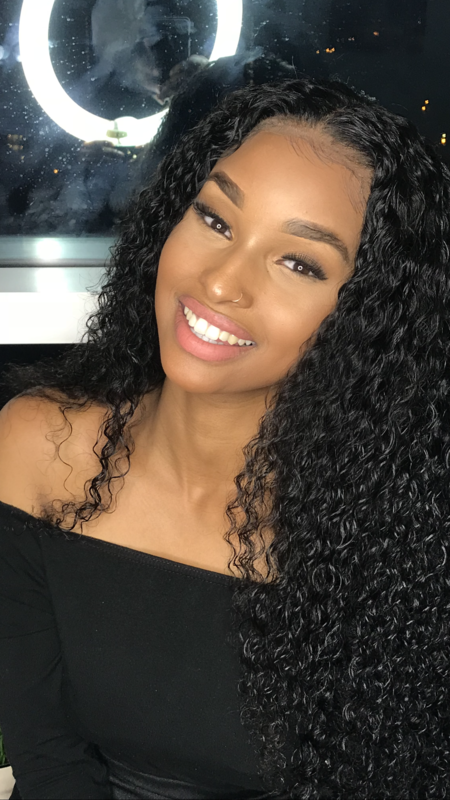 Deep wave Deep curly water wave and water wave hair looks and feels identical to real baby hair ! 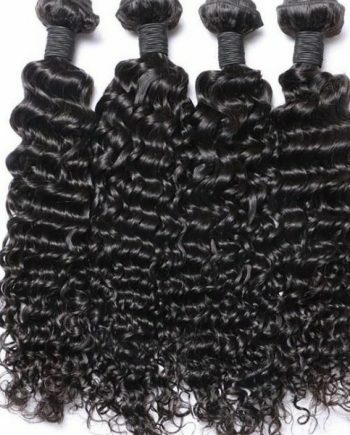 The best quality in the market, making it the ultimate multi-purpose hair!